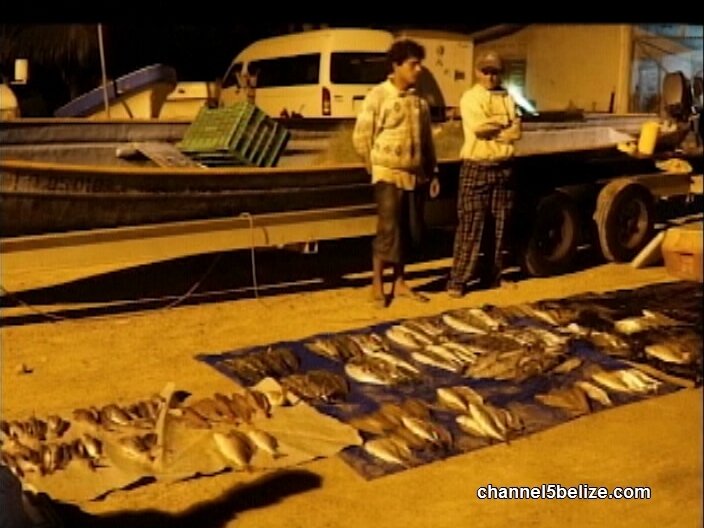 Two illegal Guatemalan fishers were busted inside the Port Honduras Marine Reserve. 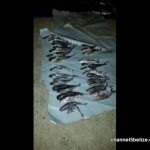 A joint patrol of the site’s rangers and coast guard discovered the fishers within the protected area just before two on Sunday morning. 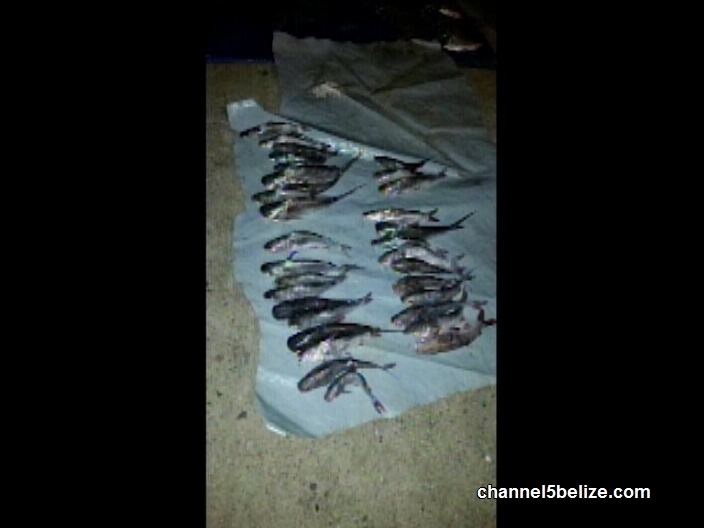 A check on the boat led to the discovery of a gill net being used to catch fish. Also on board the vessel were large quantities of different species of fish including mackerel, lane snappers, bony fish and sport fish like permit and tarpon. The men were arraigned on five charges in the Punta Gorda Magistrate Court today. We spoke via phone with Zane Zuniga the marine manager of the Port Honduras Marine Reserve. The men were fined two thousand six hundred and twenty-five dollars each. 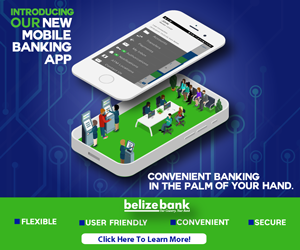 They were ordered to pay the fine immediately and if they default they will spend one year eight months in jail. 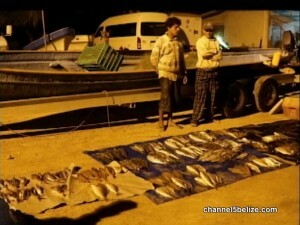 The fishing vessels and all items on board were confiscated.